Indian Creek Plaza is located in the core area of the downtown Caldwell, Idaho’s retail district, adjacent to the newly restored Indian Creek, on the corner of Kimball Avenue and Arthur Street. 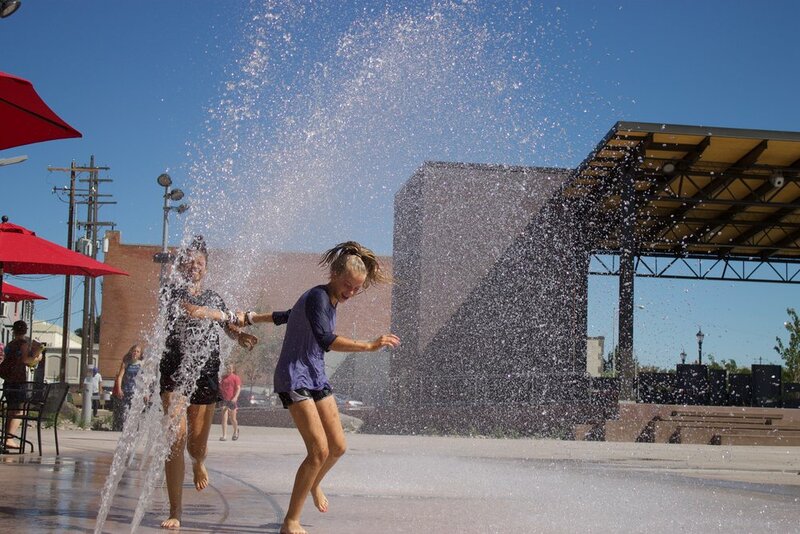 The Plaza is equipped with an ice rink and ribbon, the Idaho Central Credit Union Stage for concerts, live entertainment and movies, outdoor seating, and a splash pad for outdoor water play. The Plaza is owned by the City of Caldwell and managed by Destination Caldwell.